The official Premier League Trading Card Game, Match Attax, makes the perfect present for fans of the beautiful game! 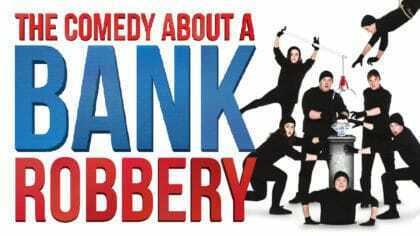 Out now in all good retailers! Featuring all the stars of the Premier League, this collection promises to be the best yet. With over 500 cards for fans to collect, featuring stunning new cards, brand new super star Limited Edition cards, Shiny’s and the amazing 100 club cards! Match Attax is a must-have for football fans everywhere and includes exclusive Superstar limited edition cards with every starter pack. Collectors will be able to get their hands on all the biggest names from the best league in the world including Sergio Aguero, Jesse Lingard, Mo Salah and many more! Click here to get your cards! Each Match Attax card highlights player star ratings and a range of statistics, so that collectors can rank the Premier League stars according to power, skill, passing, shooting, speed and tackling. Fans can also play a card game version of football using the Defence and Attax statistics on the cards! 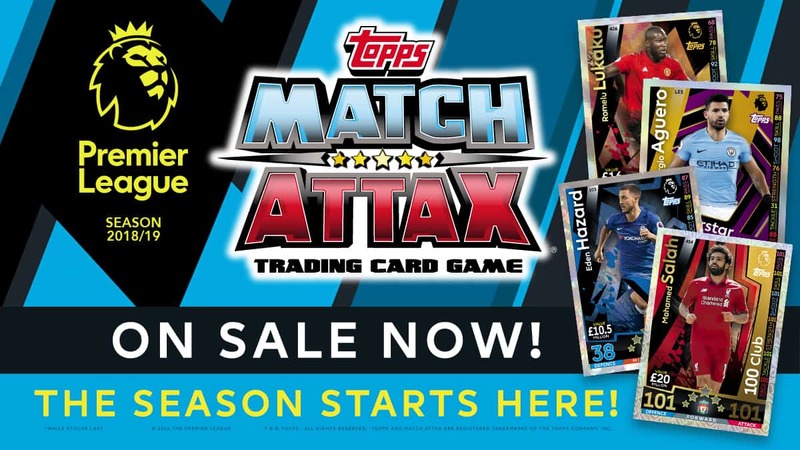 Match Attax – available now from all good retailers! Click here to buy cards online!